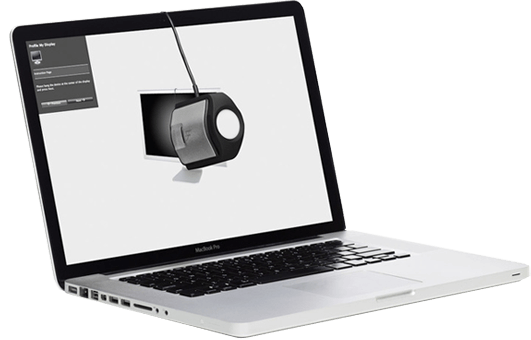 partnered with calibration leader X-Rite to open up professional monitor calibration to all filmmakers. 1 Purchase an X-Rite i1Display Pro & Atomos serial to USB cable. 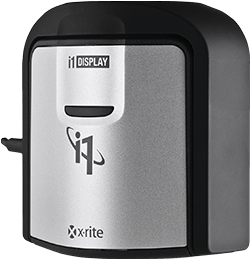 3 Place X-Rite i1Display Pro on the Atomos LCD display, connect serial cable into Atomos serial port & USB into Mac/PC. 4 Start calibration process using the software.